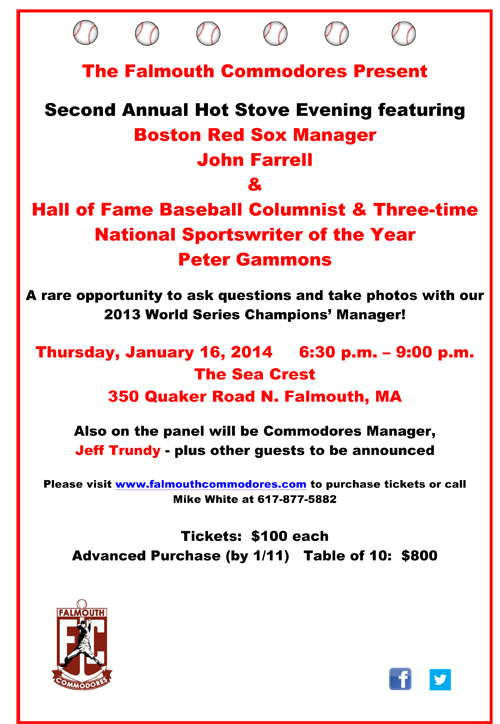 The Falmouth Commodores Hot Stove Event will be Thursday, Jan. 16 from 6:30-9 p.m. at the Sea Crest Beach Hotel in North Falmouth, featuring Boston Red Sox Manager John Farrell and Baseball Hall of Fame writer Peter Gammons. They were rivals in the Cape Cod Baseball League in 2000 and they have both enjoyed success in the major leagues. 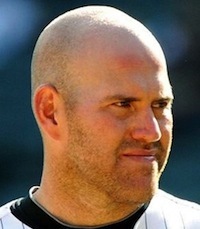 Now, former stars Kevin Youkilis (Bourne) and Luke Scott (Falmouth) will try to revive their fading baseball careers in Asia. 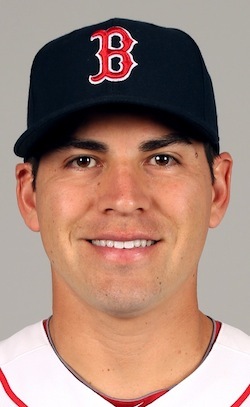 Who are the big winners – and losers – so far among the baseball free agents who played in the Cape Cod Baseball League? Oft-injured second baseman Brian Roberts (Chatham, 1998) has agreed to a one-year, $2 million contract with the New York Yankees, ending his 13-year major league run with the Baltimore Orioles. Will free agent Roberts be re-signed by the Baltimore Orioles? 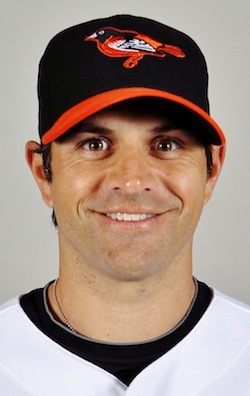 Has Brian Roberts (Chatham, 1998) played his last game for the Baltimore Orioles? Maybe. Maybe not.